With the deadline for compliance with foreign direct investment (FDI) norms approaching, Flipkart-owned Myntra has added three new sellers on its platform to reduce its dependence on Vector E-commerce Pvt Ltd, the biggest seller on the fashion e-tailer. 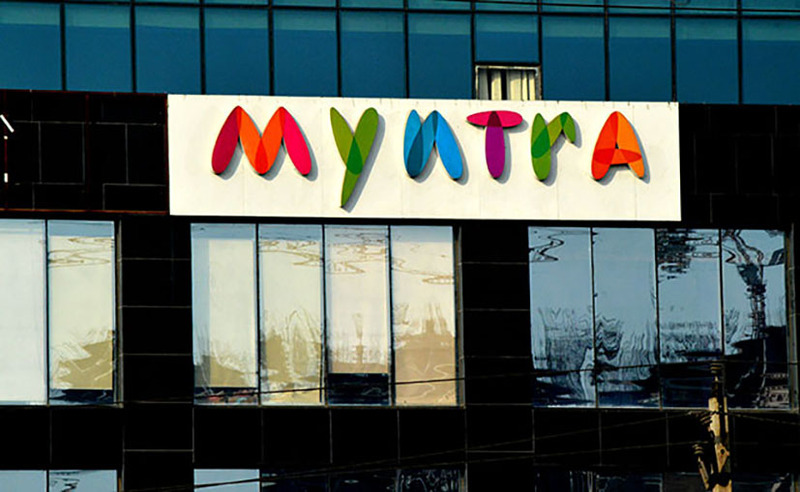 A report in the Mint newspaper said, citing two people aware of the development and documents with the Registrar of Companies (RoC), that Myntra has added third-party sellers Shreyash Retail Pvt. Ltd, Health and Happiness Pvt. Ltd and Tech Connect Retail Pvt. Ltd. It is likely to add at least one more seller by the end of the financial year, the report added. E-commerce firms have time till 31 March, 2017 to comply with the FDI guidelines, which cap a third-party seller's contribution at 25% of overall sales. Like other e-commerce marketplaces in India, Myntra runs a complex working structure—it sources products under its holding company Myntra Designs Pvt. Ltd and sells them to third-party sellers, who, in turn, sell the products on the Myntra platform. The structure not only helps it conform to the new FDI norms, but also gives the company a certain amount of control on customer experience, something that the genuine marketplace model doesn't offer. An email sent to Myntra regarding details on the new third-party sellers didn't elicit a response at the time of filing this report. Myntra's parent Flipkart and Amazon are also reducing their dependence on in-house vendors WS Retail Services Pvt Ltd and Cloudtail India Pvt Ltd, respectively. While Flipkart is pushing a new set of vendors to sell more consumer electronics, to bring down WS Retail's contribution to overall sales, Amazon has significantly cut down on sales of mobile devices through Cloudtail over the past few months. Myntra's biggest seller Vector E-commerce works as a distributor of the e-tailer's products since FDI in multi-brand B2C e-commerce is not allowed in India. Its product range includes footwear, apparel, accessories, jewellery and watches, among other things. Vector E-commerce posted a loss of Rs 8.72 crore in FY16 after turning a profit in the last two financial years. Revenue, however, grew from Rs 1,252 crore in FY15 to Rs 1,747 crore in FY16, growth of 40%. Myntra posted a revenue of Rs 1,069 crore for FY16, registering 38% year-on-year growth. However, losses widened from Rs 741 crore to Rs 816 crore. The sales growth of 38% was a sharp fall from the 75% growth Myntra witnessed in the previous two years, apparently due to its decision to go app-only in May 2015. It dropped that strategy and re-launched its desktop site in June 2016. The fashion retailer had earlier said it expects to hit a revenue run rate of $2 billion, achieve profitability and 60% net promoter score (NPS) by FY18. It continues to focus on its private labels, which contribute close to 23% of its overall business currently. Myntra's parent Flipkart expects its fashion business to turn profitable by the middle of next financial year. In July this year, Myntra had agreed to acquire its main competitor Jabong from Global Fashion Group for $70 million (Rs 470 crore) in cash. Flipkart Fashion, Myntra and Jabong accounted for nearly a third of gross sales for parent Flipkart in the September quarter.